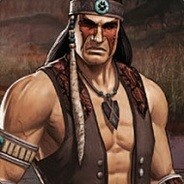 43769/47000 4.753 games bought on Steam. 4.951 games listed on AStats. 287 at 100% now removed from the store. 108 achievements marked as not counting. 514.383 achievements from removed games. 3.255 achievements gained the past 7 days. 145,5 hours played last 2 weeks.